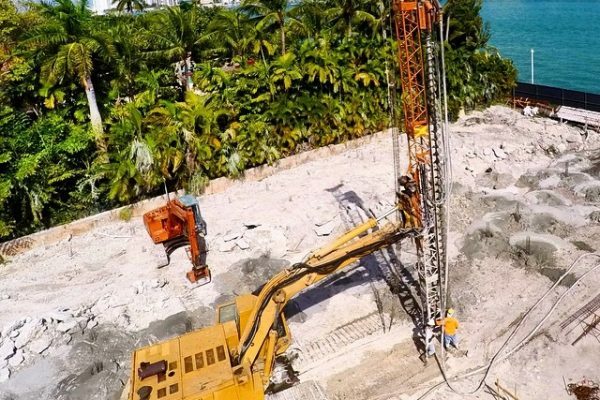 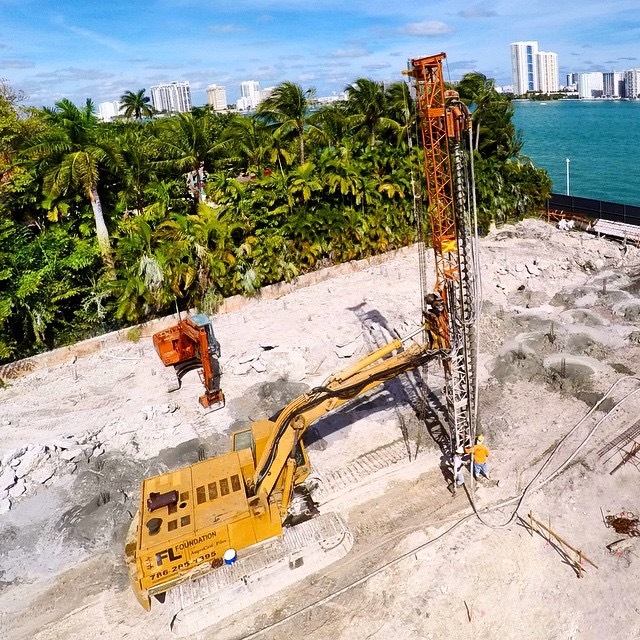 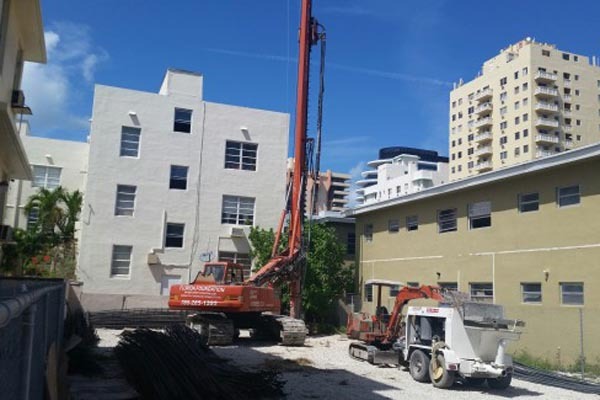 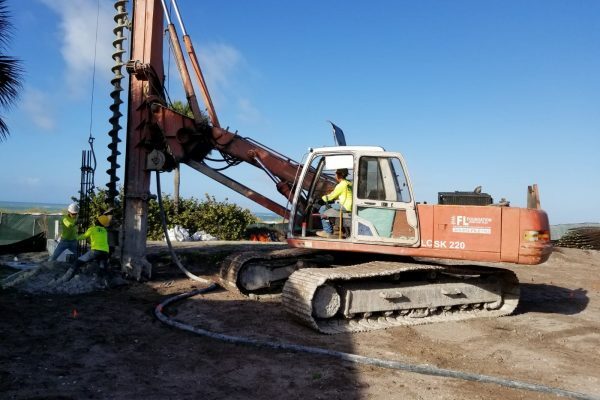 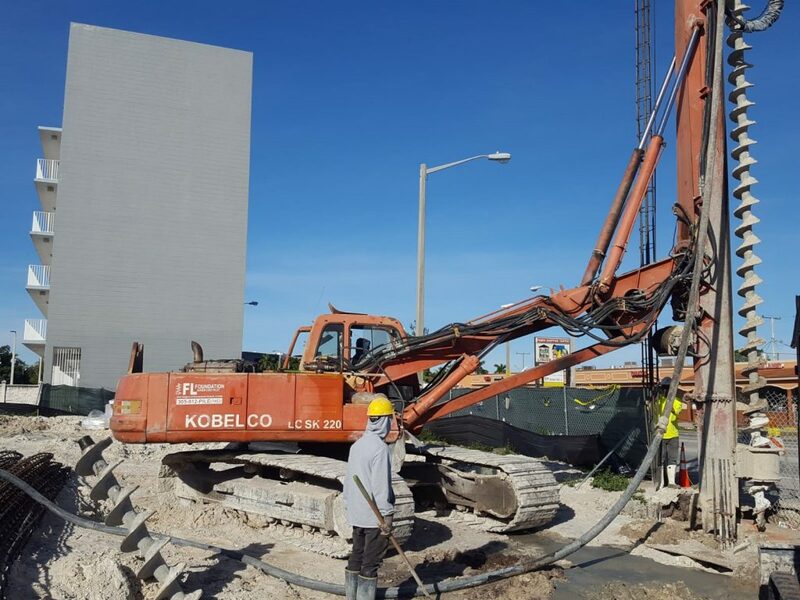 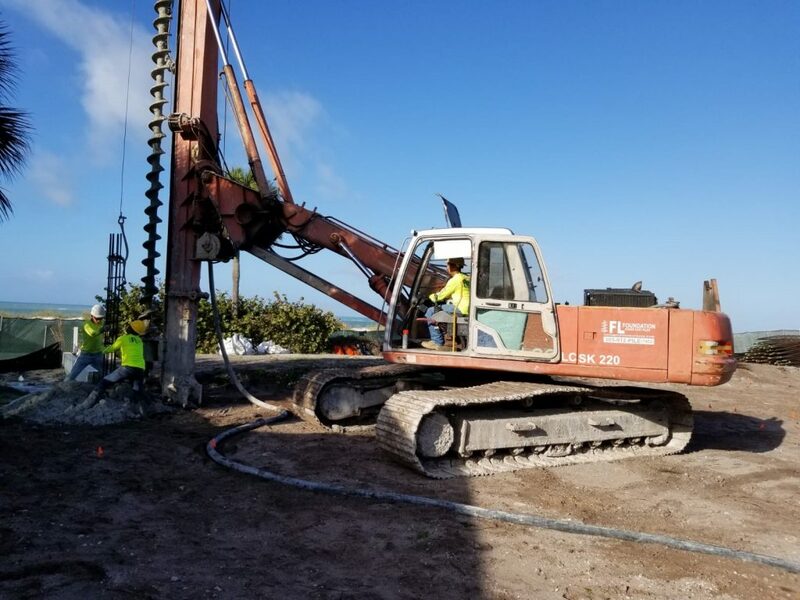 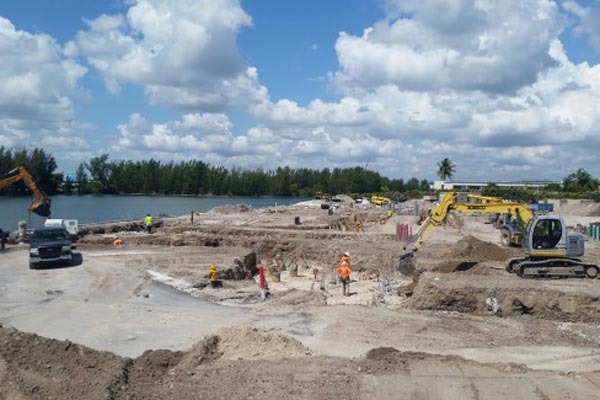 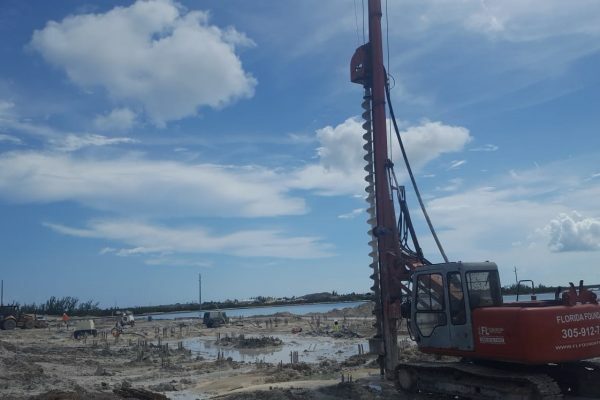 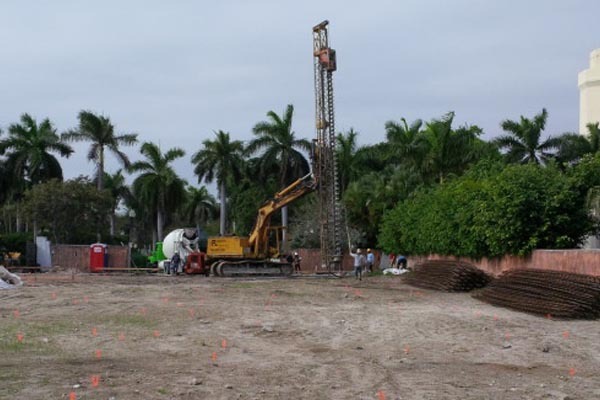 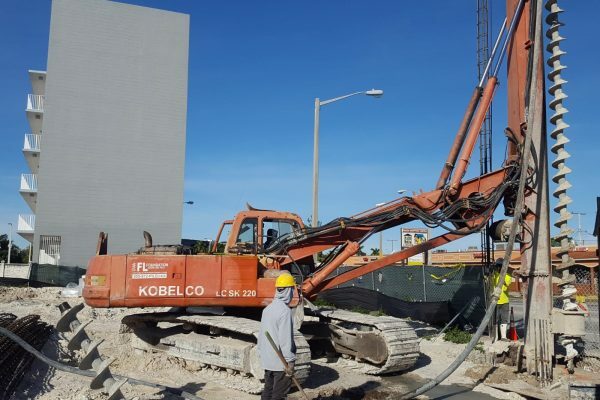 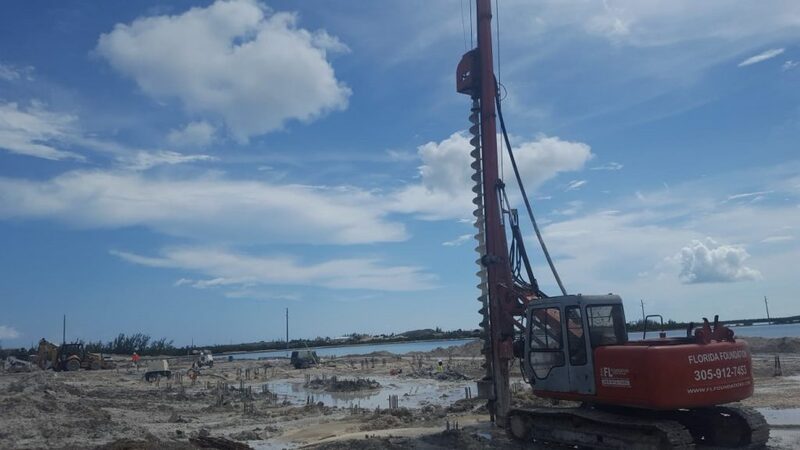 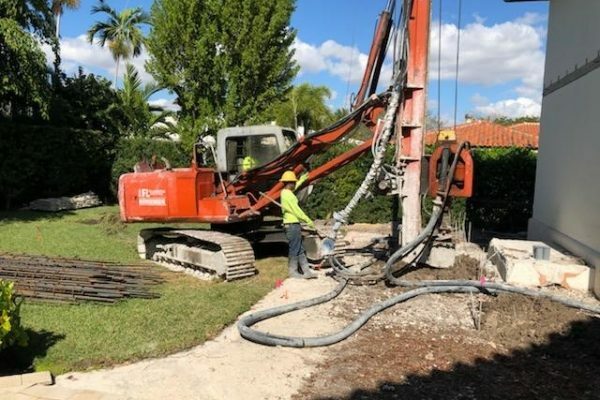 Our core service specializes in the installation of Auger Cast-in-Place Piling System. 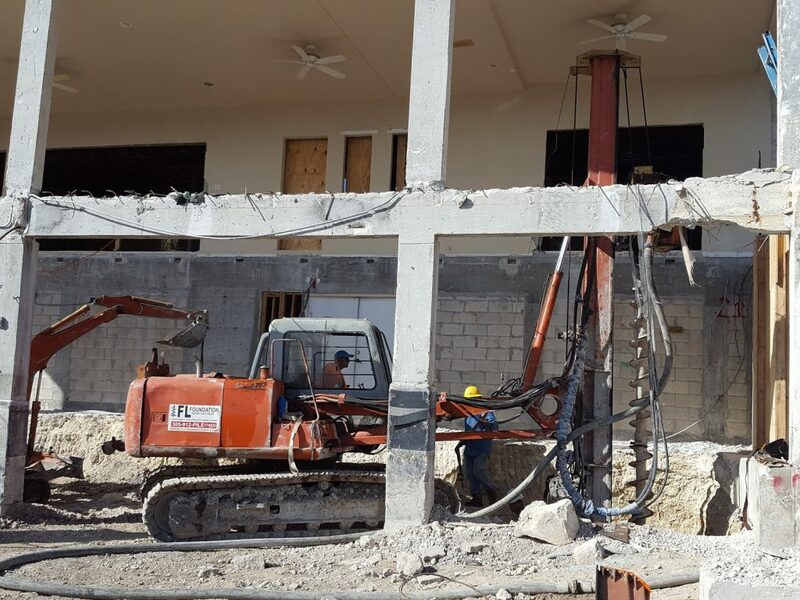 We also offer helical & pin pile installation. 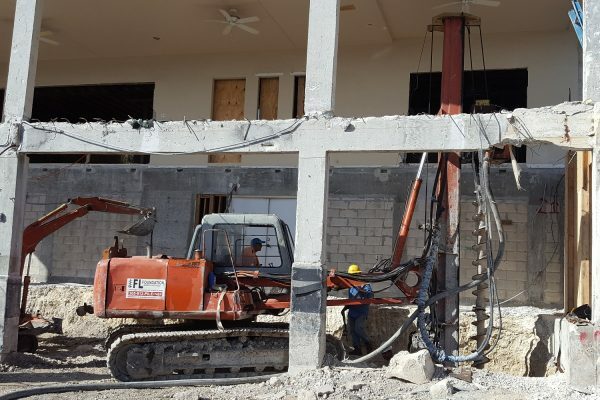 We manufacture to rent and sell custom-built drilling rigs also providing service and repairs. 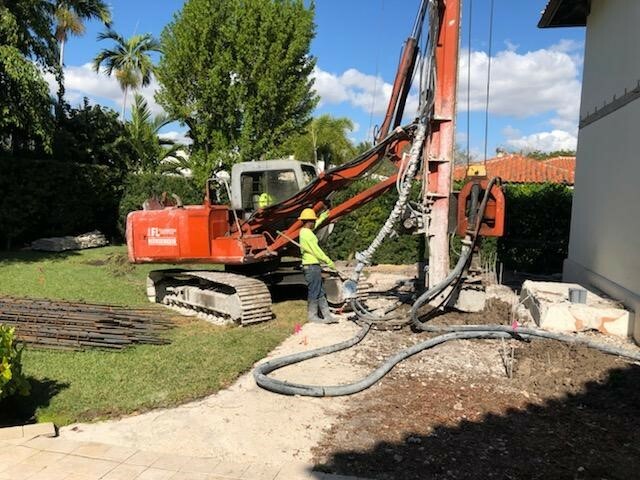 We have over 20 years of experience in the field.